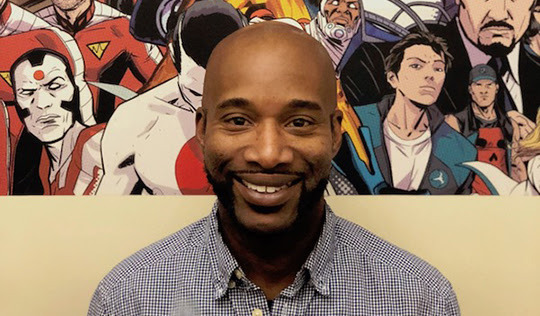 New York, NY (October 3, 2018) - Valiant Entertainment is proud to announce that Editor Karl Bollers has been promoted to Senior Editor, effective immediately. Bollers, a longtime comics veteran and Eisner Award nominee, first joined the publisher in March and, in a very short time, elevated himself to the next level in his Valiant career. 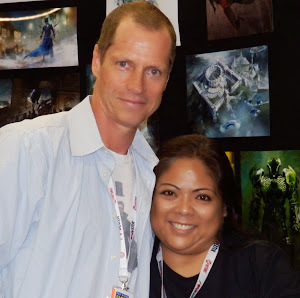 Bollers has more than 20 years of experience in all facets of the comics industry. 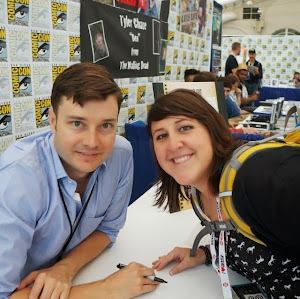 A former Associate Editor and Assistant Editor at Marvel Entertainment, Bollers contributed to multiple Marvel series as a writer, including Emma Frost, Soldier X, What If?, and X-51: Machine Man, and later helmed a fan-favorite, 80-issue run on Archie’s Sonic the Hedgehog, for which he served as both writer and colorist. Bollers’ most recent credits include Valiant’s ARCHER & ARMSTRONG with artist Clayton Henry, and New Paradigm’s nominated Watson and Holmes series with artist Rick Leonardi, for which he earned a 2014 Eisner Award nomination for “Best New Series." Bollers will play an increased role in the development of new projects, casting of comic talent, and editing of current and upcoming titles. He will be responsible for spearheading projects with Valiant’s beloved iconic superheroes, as well as characters throughout the company’s library of heroes. The Valiant editorial team is currently headed by Executive Editor Joseph Illidge and includes Editorial Director Robert Meyers, Editor Lysa Hawkins, and Assistant Editor David Menchel.